The Ark once again lit up the lights in our Christmas Village! Our tradition is that the children every year at Christmas time make gingerbread houses. As they pour all their heart and creative abilities into decorating, their hope and thoughts are of them one day having their own home and family! Our vision remains – restoration of family. Children need, belong, ache for family. Help us help the children by partnering with us in prayer or financially or visiting the Ark. http://www.fathers-care.org has an easy donation button for PayPal – thank you! 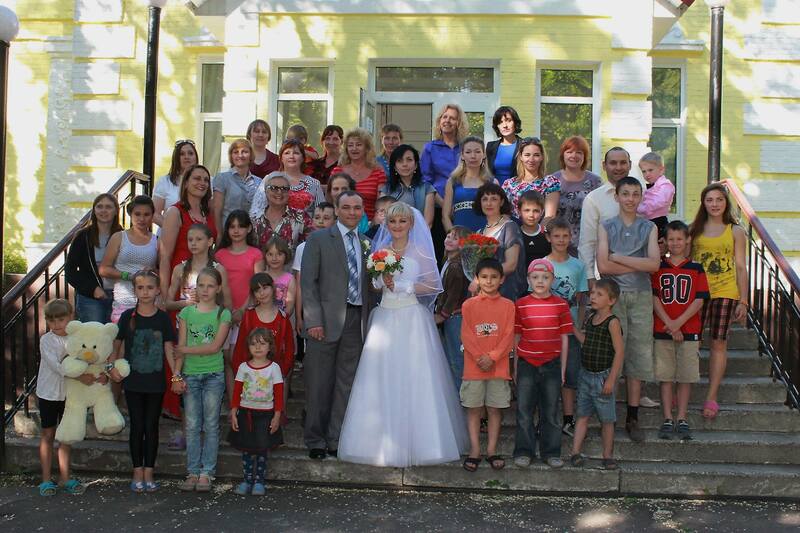 Great joy in the Ark this past week as 8 children have been reunited with their parents! It was a bittersweet day last week as they all left. Nevertheless, it’s why we continue to do what we do! From day one our goal has been and still is restoration of family. Over the past 11 years we have seen over 265 children placed in families and only 15 of them were adopted internationally. Most went back to their biological family! It just doesn’t get any better than that! If you’d like to partner with us in this endeavor, you can do that either by going to our web site (www.fathers-care.org) and hit the donate button or by snail mail to – Fathers Care; PO Box 52989; Atlanta, GA 30355. Praying your year is one of great joy and much love!! 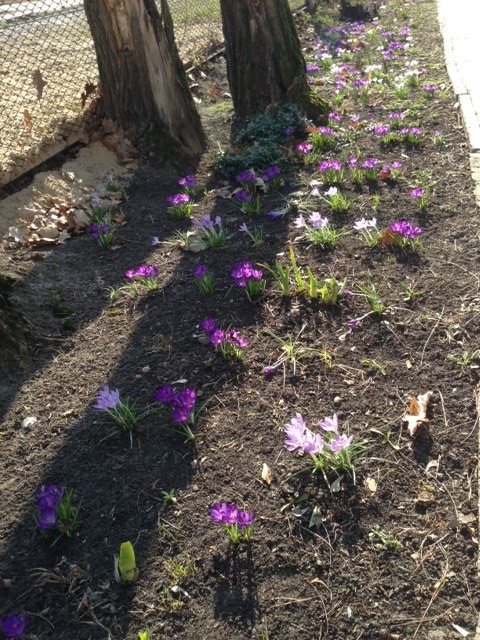 This photo of the crocus plants starting to show their colorful beauty yet overshadowed by a tree reminded me of the current situation in Ukraine. Perhaps you are wondering just how I see that. Glad you asked! Even though a shadow looms over the flowers that doesn’t stop them from blossoming and growing. They still bring forth beauty and color to all who take the time to look at them. And yet the shadow doesn’t cover all the flowers but just a small portion. One thing will remain – the beautiful, colorful flowers. The shadow will soon depart as the sun continues on it’s way. Thus I believe this struggle in Ukraine will pass and the flowers – the precious people of that beautiful place I currently call home – will last and the shadow of evil and darkness WILL pass! Pray for peace and justice to prevail in Ukraine! Thank you!